Anyone who focuses on the amount of calories in their diet thinks the nuts are unhealthy. Actually, the nuts contain a lot of calories and fats. 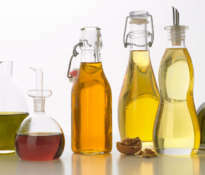 However, fats derived from nuts are healthy fats. In addition, the nuts contain valuable nutrients. Eat nuts and lose weight healthy! Nuts are rich in monounsaturated and polyunsaturated fatty acids. 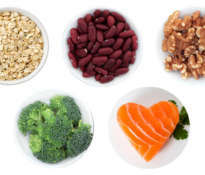 This means that you can eat nuts without worrying about increasing cholesterol. 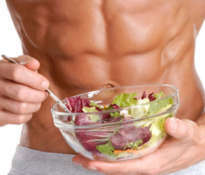 Nuts do not cause you to gain weight if you use a properly balanced diet. 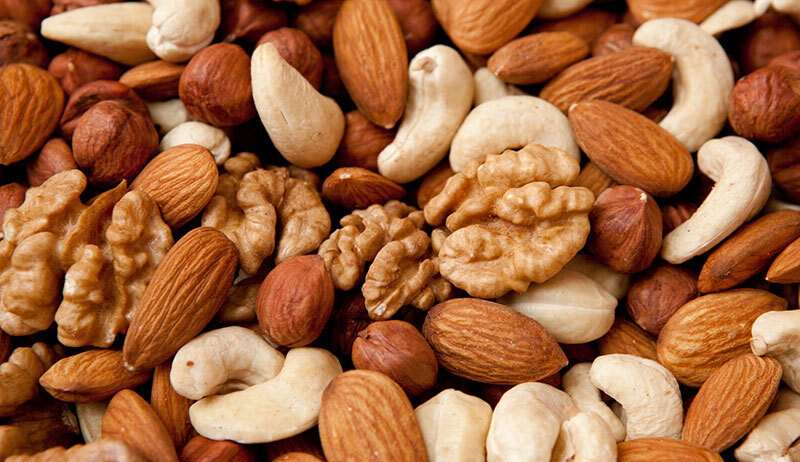 Nuts are the healthiest substitute for other foods such as meat or unhealthy snacks. Of course, I mean nuts in a natural form, not those that are coated in sugar, chocolate or salt. 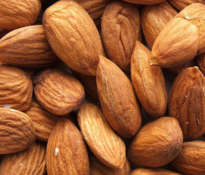 Monounsaturated fats found in nuts contain a hormone that prevents the breakdown of muscle cells instead of fat cells. Therefore, if you want to burn excess fat cells, then you should treat nuts as a mandatory component of your daily diet. 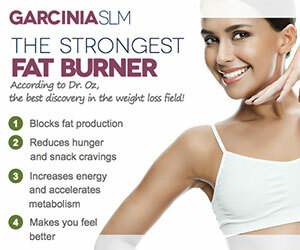 The same hormone facilitates the absorption of more sugar from the bloodstream, which is converted into energy. 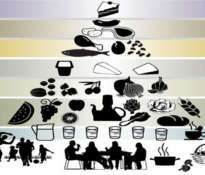 This, in turn, can help reduce the desire to eat sweets that contribute to weight gain and many other health problems. 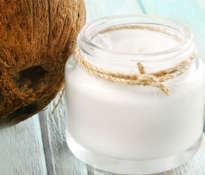 Monounsaturated and polyunsaturated fats have another advantage. Namely, the digestive system needs a lot of time to digest them, so after a meal consisting of nuts, we feel saturated longer and do not think about food. This is another great way nuts help to reduce the intake of empty calories. Nuts are rich in dietary fiber, which is necessary for the proper functioning of the digestive system and has a beneficial effect on the whole body. Dietary fiber improves digestion, cleans intestinal villi and regenerates the mucous membrane. 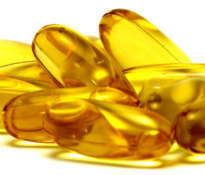 It regulates intestinal function, prevents constipation and reduces the risk of developing hemorrhoids. 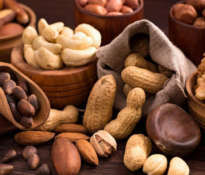 Food fiber from nuts does not stop in the intestines, and even acts like a broom, which removes all contaminants, including metabolic products, heavy metals and parasites. Nuts provide proper nutrients, so that the body can function properly. As a result, the energy level increases significantly, the mood improves and the symptoms of stress soften. ← Is there a universal remedy for every disease?